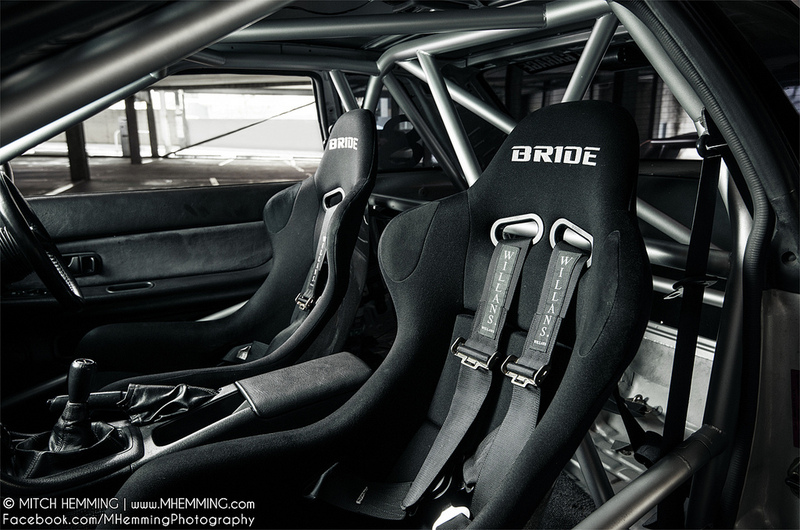 Age plays a big part in a car’s performance, but sometimes age does not necessarily reflect the performance of a car. 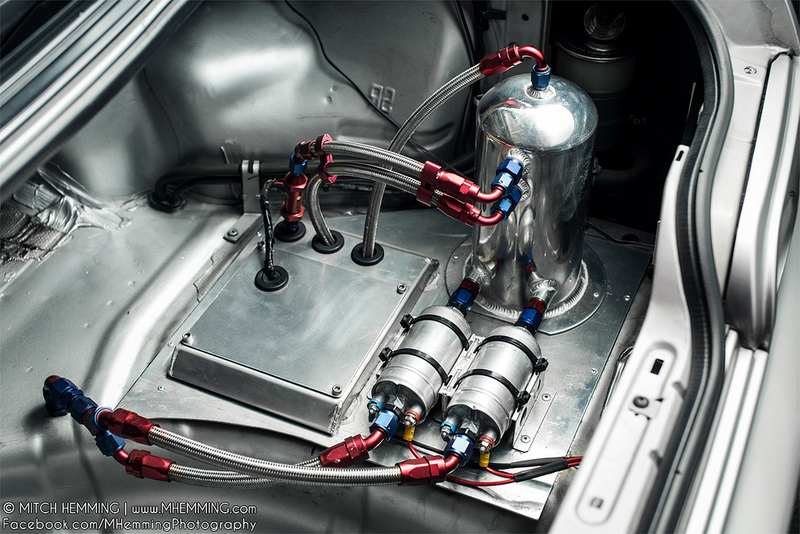 With the right parts and proper tuning, any car can have the potential to perform in a manner comparative or better than newer cars. 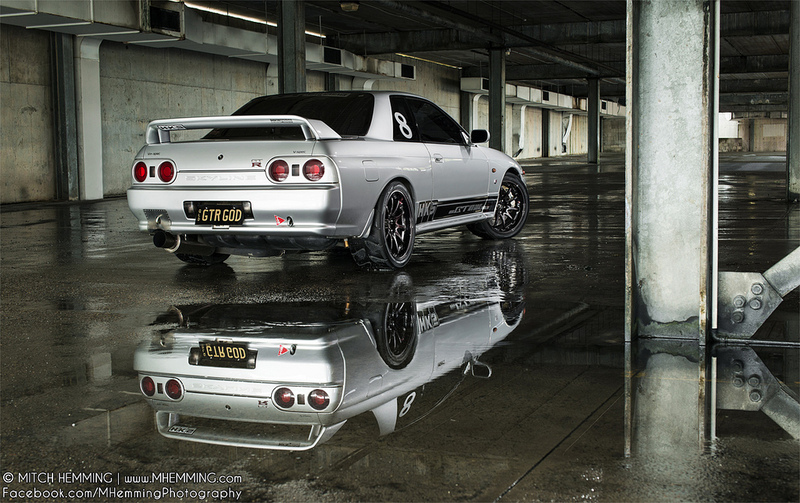 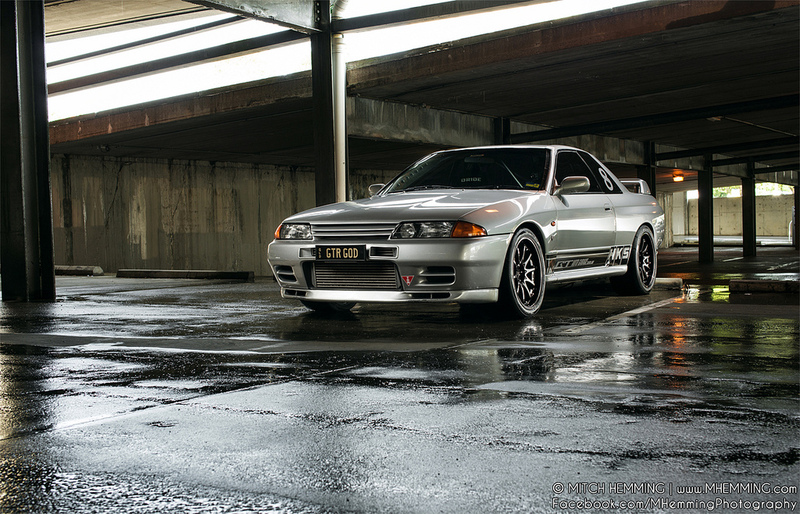 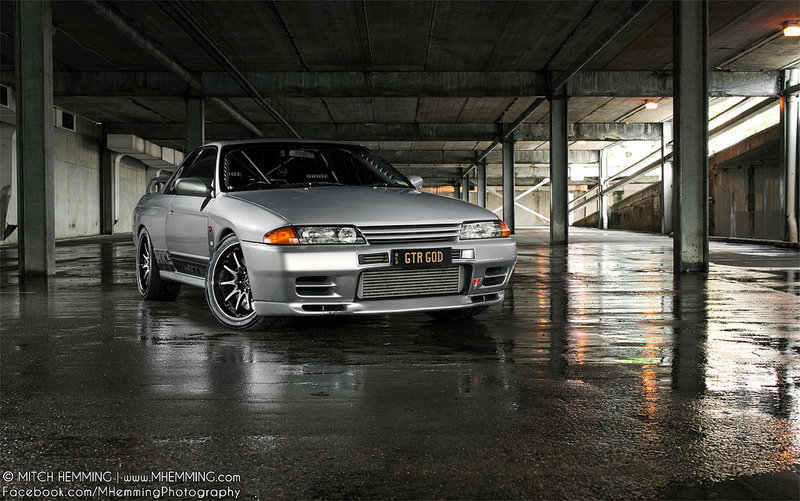 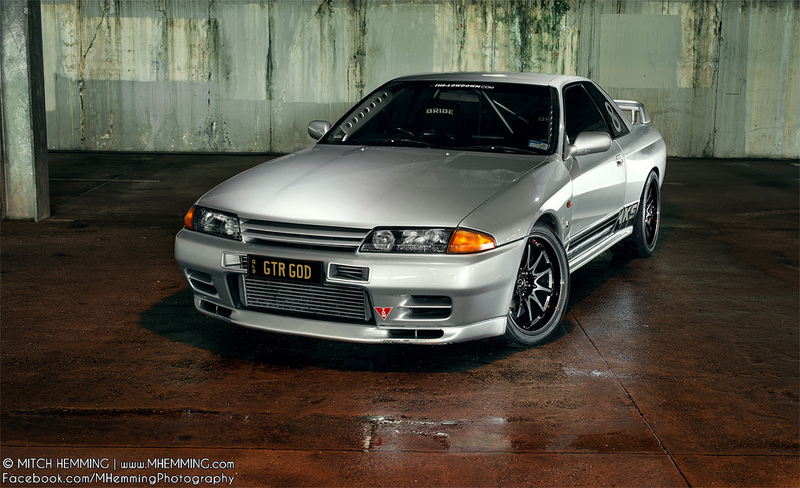 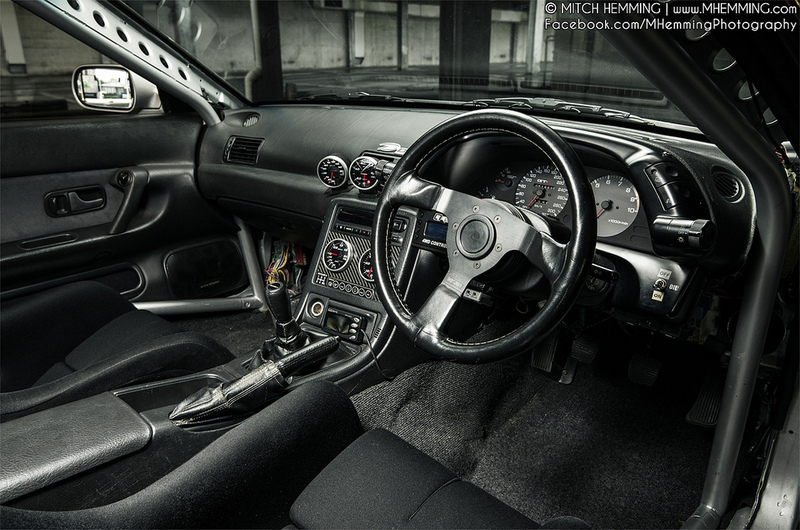 Take this amazing build GTR R32 for example. 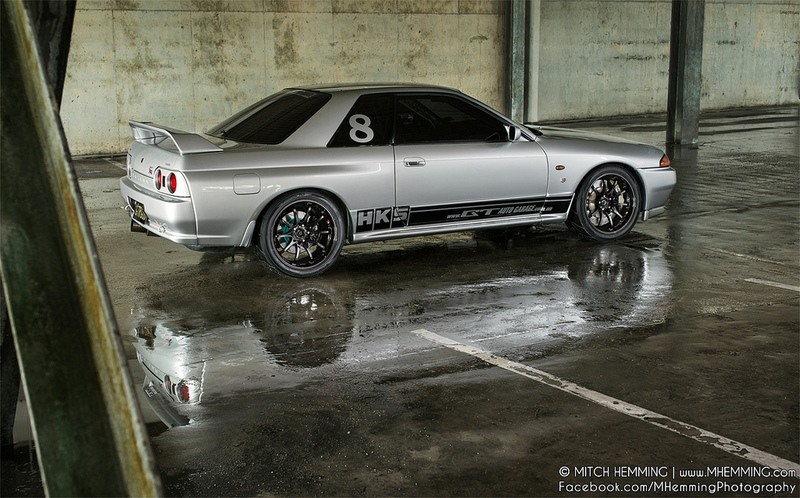 You’d know this car means business even before taking a peek inside the fully caged and fully built beast, with the Hankook Z221 TD wrapped Volk CE28 wheels over massive Alcon BBKs, the lowered stance and subtle but effective aero upgrades. 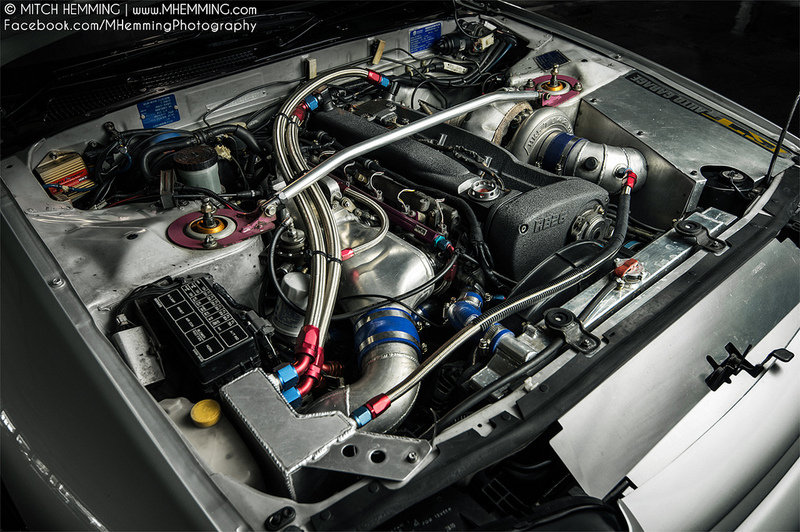 And when you pop the hood, you’d find out what this car can really do; fully-built RB28 with help from an HKS TD04Z turbocharger making 500+ bhp. 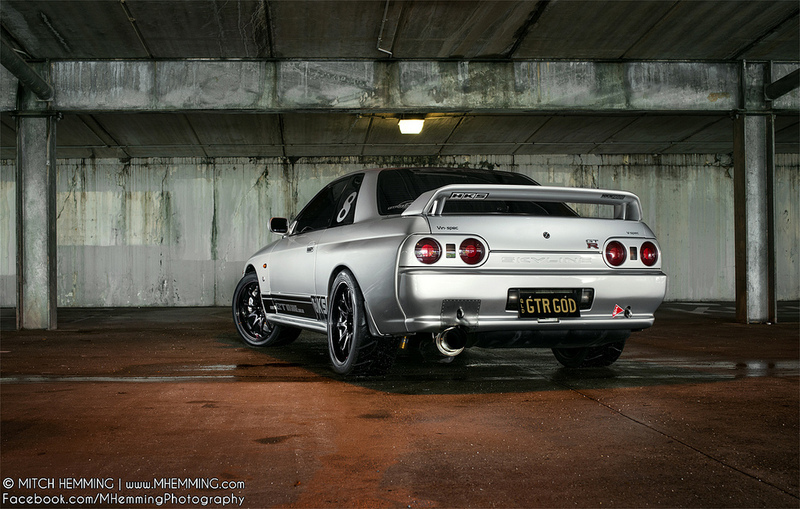 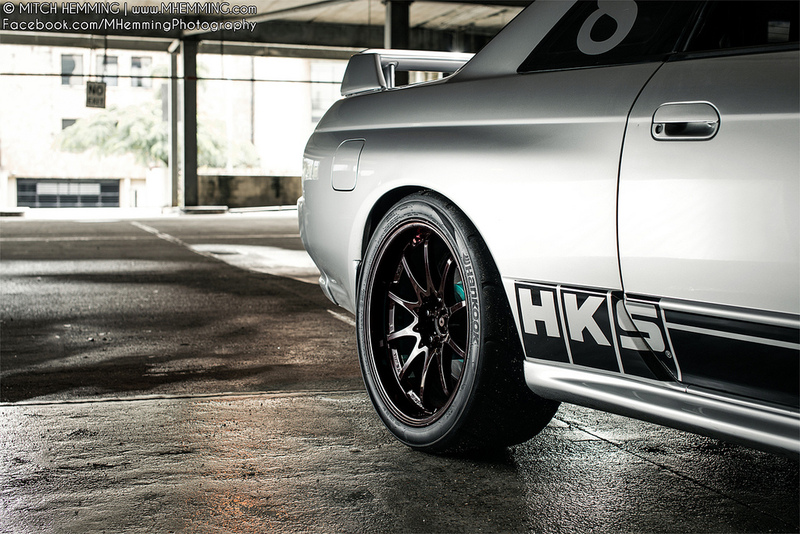 Talk about giving the R33s, 34s, and 35s a run for their money! 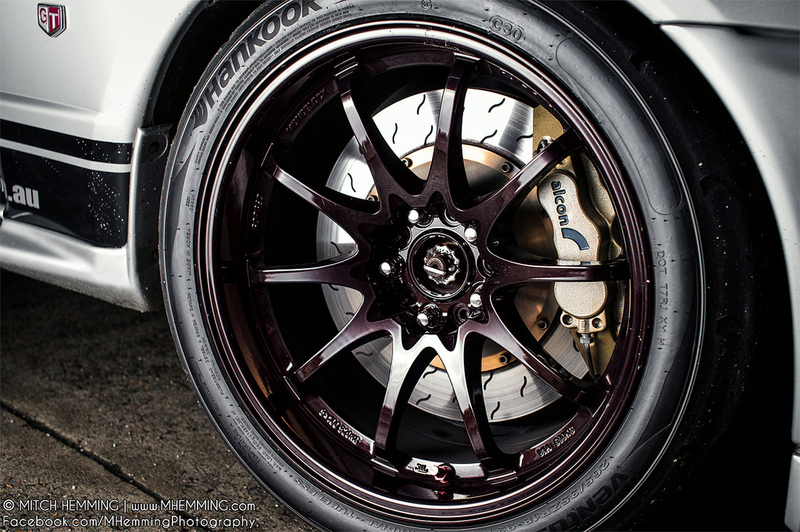 You guys can also visit https://www.facebook.com/MHemmingPhotography for more awesome photos!